Rock 'n' roll fully exploded into the American consciousness in 1955. 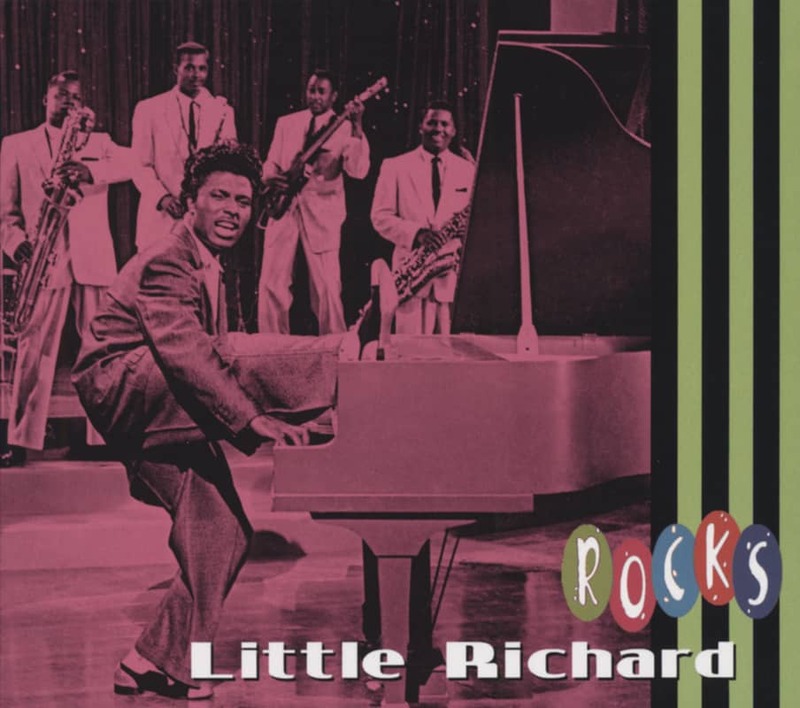 With his immortal proclamation "A-wop-bop-a-loo-mop, a-lop-bam-boom," Little Richard placed himself at its epicenter, his seismic impact akin to that of an atomic bomb. It's not like he was alone in the vanguard of the primordial rock 'n' roll movement. 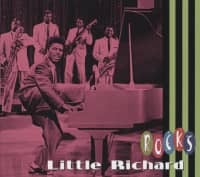 Fats Domino crossed over to the pop airwaves with his Creole-inflected charmer Ain't It A Shame and Chuck Berry duck-walked to the head of the pack with his blazing Maybellene a few months before Richard's Tutti-Frutti crashed the R&B charts in late November of that historic year. Bill Haley & His Comets had already weighed in with the hard-hitting Rock Around The Clock, and Elvis had something going in Memphis that the world would very soon take enraptured notice of. But none of those groundbreakers, seminal as they were, packed the same molten heat that Richard Penniman unleashed anytime he ventured near a microphone. His banshee screams were primal, his savage piano attack lethal, his energy levels stratospheric. 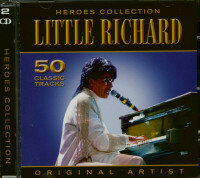 Little Richard was the ultimate embodiment of rock 'n' roll, dangerous and a tad exotic and utterly without constraint. No wonder conservative Caucasian parents, secure until then in the bland, 'Your Hit Parade'-dominated sounds of the Eisenhower era, were scared out of their wits. Here was a figurehead whose crazed wails could shake teenagers' souls down to the very core. Perhaps most amazing of all, Richard's principal legacy--the earthshattering smashes he made for Art Rupe's Los Angeles-based Specialty Records—was committed to tape in less than two years. In the autumn of '57, he renounced rock 'n' roll altogether after deciding the launch of the Russian satellite Sputnik signaled the impending end of the world. 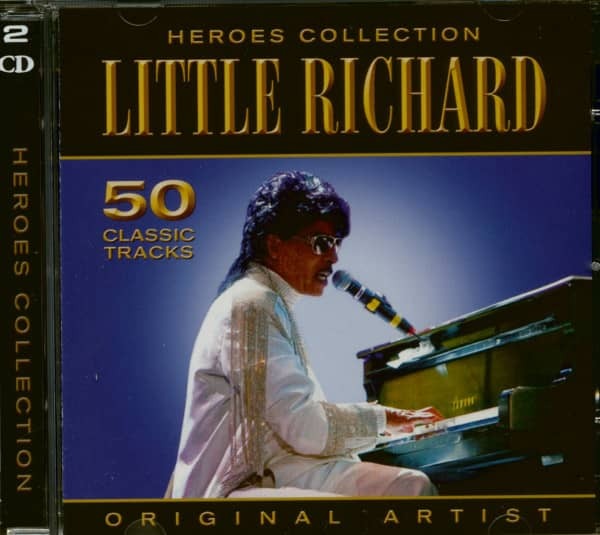 Thankfully, that bold prediction didn't come to pass, and Richard returned to rocking pursuits in years to come. Richard Penniman hailed from a huge family. Born December 5, 1932 in Macon, Georgia, he was a mischievous lad. But he also sang gospel as a child, initially in an aggregation called the Tiny Tots as well as his family's group, the Penniman Singers. He found divine inspiration in the singing of sanctified stars Mahalia Jackson, Sister Rosetta Tharpe, and Brother Joe May. At 14 he hooked up with Dr. Hudson's Medicine Show, a barnstorming troupe anything but sacred in content. There Richard belted Louis Jordan's Caldonia to rouse the onlookers. That led to a position as front man for B. Brown's orchestra, crooning pop fare. There was even a stint in a traveling minstrel show where he performed in a dress. While working in a Georgia outfit known as the Broadway Follies, Penniman made his way to Atlanta, teeming with R&B joints up and down Auburn Avenue. Chuck Willis, Titus Turner, Tommy Brown, Clyde 'Blow Top' Lynn, Melvin Smith, and Zilla Mays were among the young performers on the Atlanta circuit. So was flamboyant singer Billy Wright, a direct influence on Richard vocally as well as in his presentation (Penniman even started using the same pancake makeup that Wright favored). Billy was only six-and-a-half months older than Richard but had gotten started a little quicker; he was 17 when he scored his first hits for Savoy Records in 1949. Wright hooked Penniman up with WGST deejay Zenas Sears, fast becoming an R&B institution over the Atlanta airwaves. Sears was instrumental in connecting the 18-year-old singer with RCA Victor. On October 16, 1951, A&R man Steve Sholes—later Elvis' producer at RCA—met Richard at WGST to supervise his debut session (recording studios were in short supply down south). He was backed by a septet of Atlanta sessioneers led by trumpeter Roy Mays, Zilla's brother; Roy had previously played behind Richard at Bailey's 81 Theater on Decatur Street. 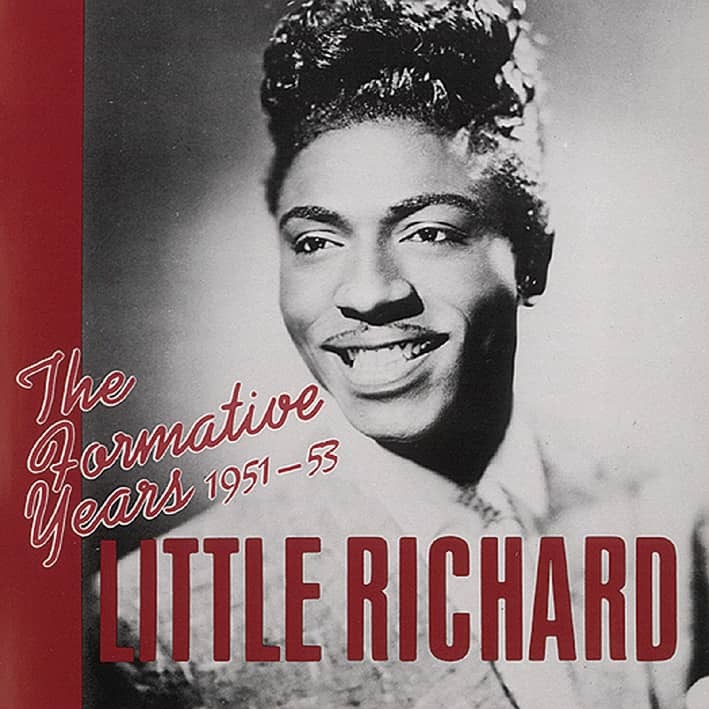 The first song Little Richard ever laid on tape was the rip-roaring Get Rich Quick, written by none other than erudite jazz critic Leonard Feather. 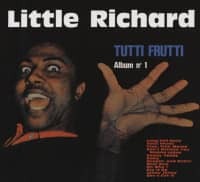 With Julius Wimby punching the 88s (Richard hadn't seriously taken up the piano yet) and tenor saxist Fred Jackson, soon a stalwart of Willis' outfit, stepping up for a lusty three-chorus solo, Richard sounds very young but suitably enthusiastic, and the whole thing swings like crazy. Nothing from the session made anything resembling a national impression, but local airplay was sufficient to send Richard on the road as front man for bassist Percy Welch's band. That didn't stop the young singer from engaging in other nocturnal activities. While hanging around Macon's Greyhound bus station one night, Richard encountered a personage even more flamboyant than he. This lad called himself Esquerita and was willing to show Richard how to beat the living hell out of a piano. 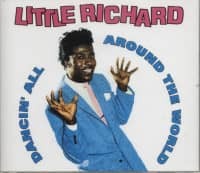 Despite losing his father in a senseless shooting incident at the elder Penniman's Tip In Inn, Richard persevered, though RCA dropped him after none of his four singles did appreciable business (he'd done a second session at WGST in January of '52). Times got hard for the Penniman family after its patriarch was murdered, forcing Richard to take a job washing dishes at the bus station. But powerful Macon promoter Clint Brantley rescued him from a dreary, soapy fate. Soon Richard was gigging at the prestigious New Era Club in Nashville. A group called the Deuces of Rhythm rolled into the New Era one night and caught Richard's act. They were led by Raymond Taylor, gifted with the unusual ability to play trumpet, trombone, piano, and organ two at a time, and his drumming wife Mildred. The end result was Richard joining them as a member of a new vocal group, the Tempo Toppers. After a lengthy engagement at New Orleans' Club Tiajuana, the outfit moved on to the Club Matinee in Houston. There the Tempo Toppers were heard by Don Robey, the owner of Peacock Records. He did a session with them in February of 1953. Minuscule sales figures befell the Tempo Toppers' pair of Peacock singles, and tough guy Robey beat Richard up one day in his office to boot. But there was an encore date in the offing for Richard, who split from the group and spent some time back in Macon before returning to Houston. Johnny Otis, one of the hottest bandleaders on the R&B scene thanks to his string of early '50s hits for Savoy, had been knocked out when he first saw the effeminate young singer at the Matinee and was in charge of the session. Otis had come aboard Peacock in 1952 and led the band on Big Mama Thornton's '53 R&B chart-topper Hound Dog, a landmark moment. Otis' own horn-fueled orchestra sat behind Richard for his October 5, 1953, Peacock session at Bill Holford's ACA Studios in Houston. The last thing they laid on tape that day was the aptly titled houserocker Little Richard's Boogie. No shrinking violet, Richard happily introduces himself on the first stanza, the band adding hearty vocal call-and-response after that. After a muscular sax break that could be the work of James Von Streeter, Otis grabs 12 bars for his own vibes. Although Devonia Williams is officially credited as pianist for the track, that cascading run near the fade sounds a lot like what Richard would soon be up to at Specialty. Peacock wouldn't get around to releasing the exciting track until early 1956, when Richard was the hottest thing around thanks to Tutti-Frutti. 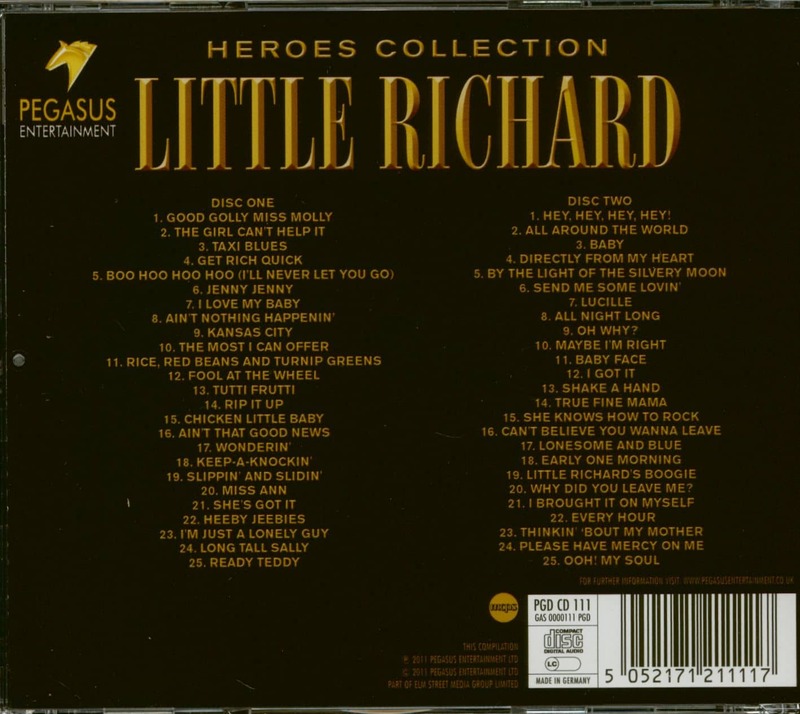 Customer evaluation for "Heroes Collection (2-CD)"